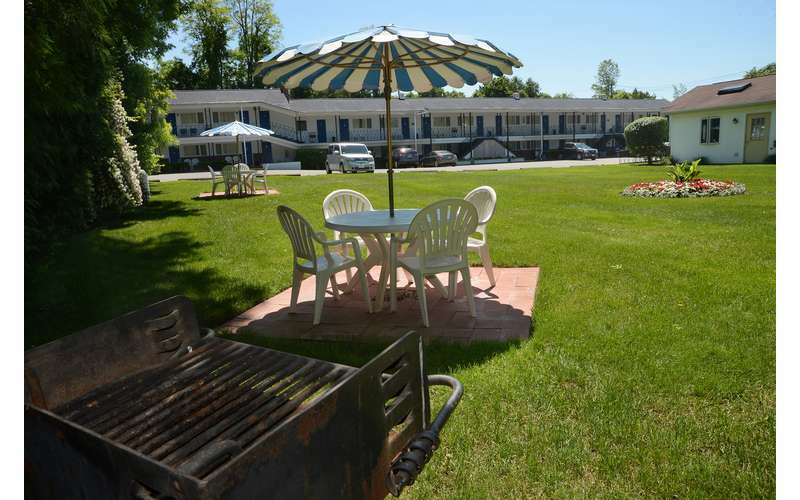 Turf & Spa Motel: Your Personal Saratoga "Starting Gate"! 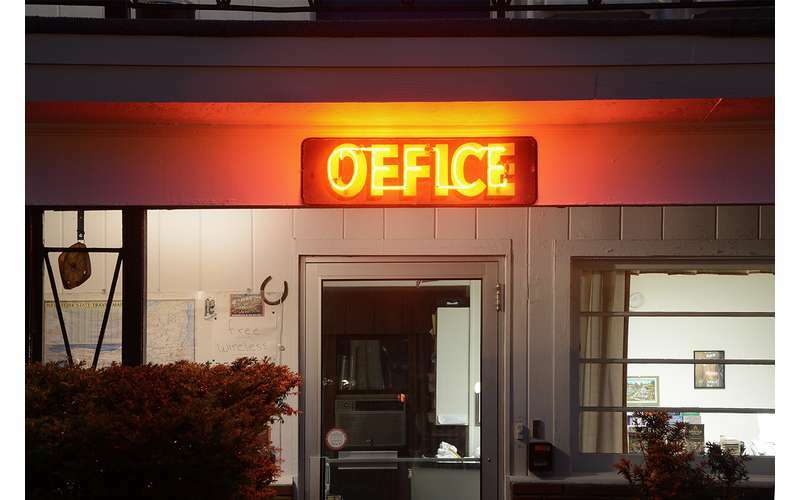 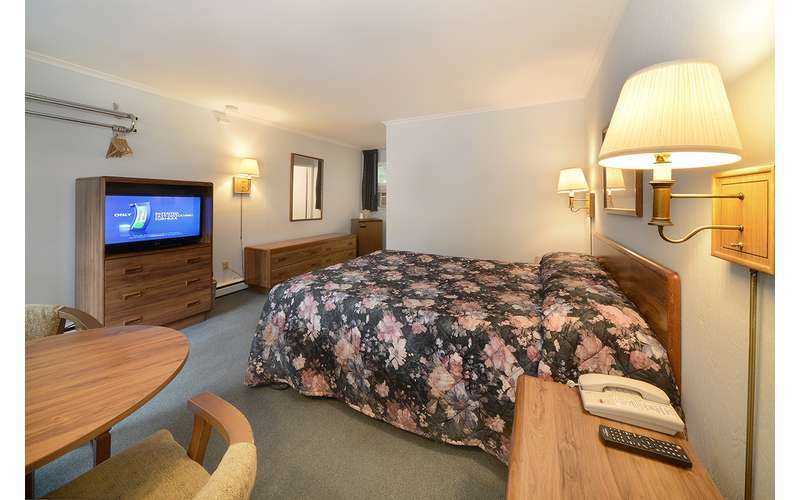 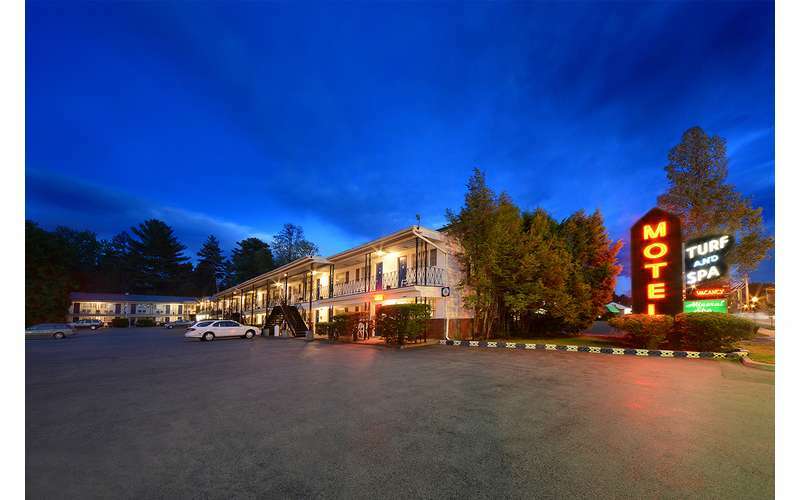 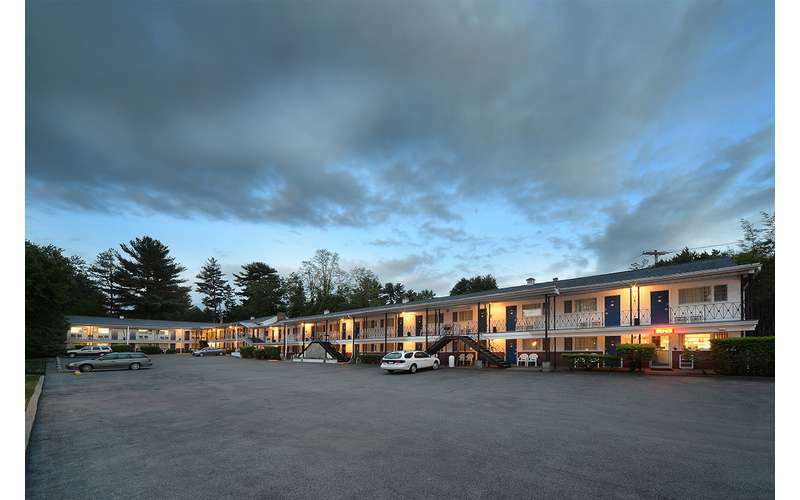 Whether you are a racing fan, here to explore the history of the region, or just passing through on business, the Turf and Spa Motel offers a comfortable and convenient respite. 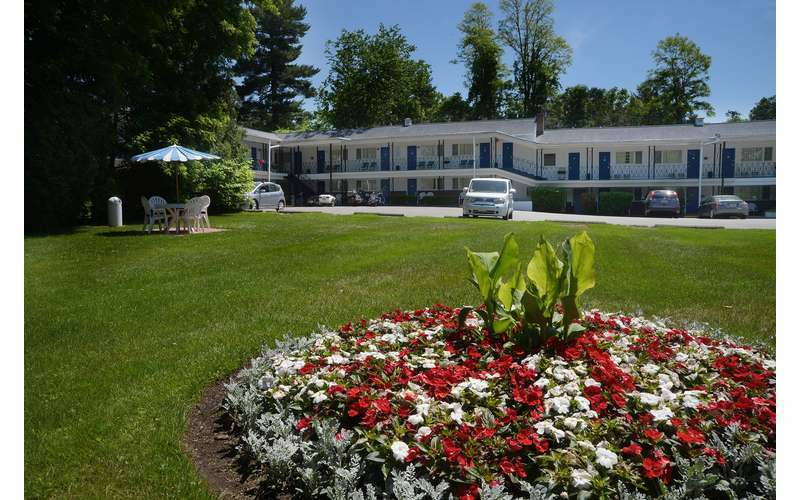 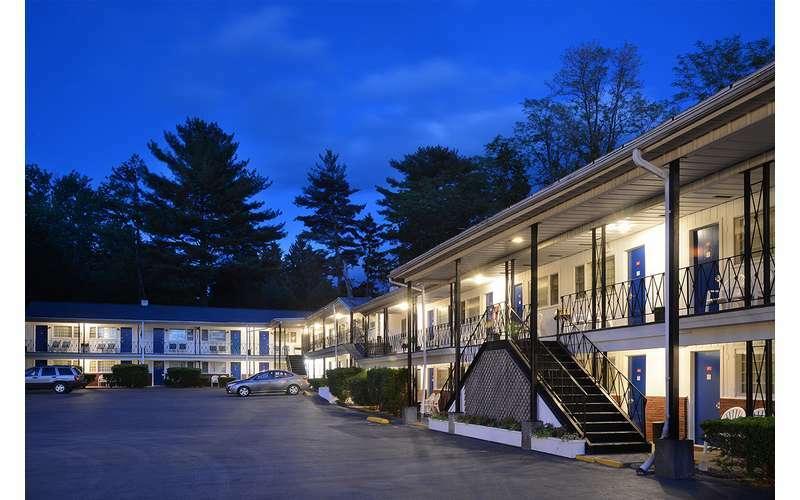 We are conveniently located just a short drive or walk from downtown Saratoga Springs and are just a quick cab ride away from the train and bus station. 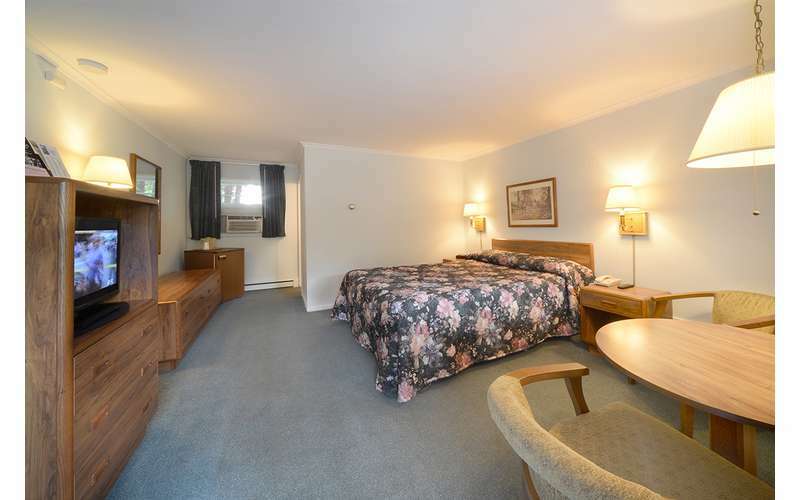 All forty-three of our comfortable rooms are designated non-smoking. 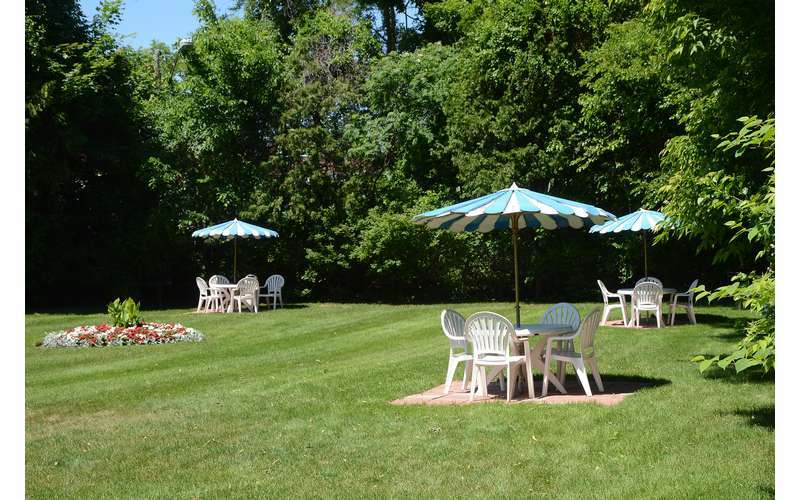 Our facility is well maintained, with spacious grounds and a sparkling outdoor heated pool. 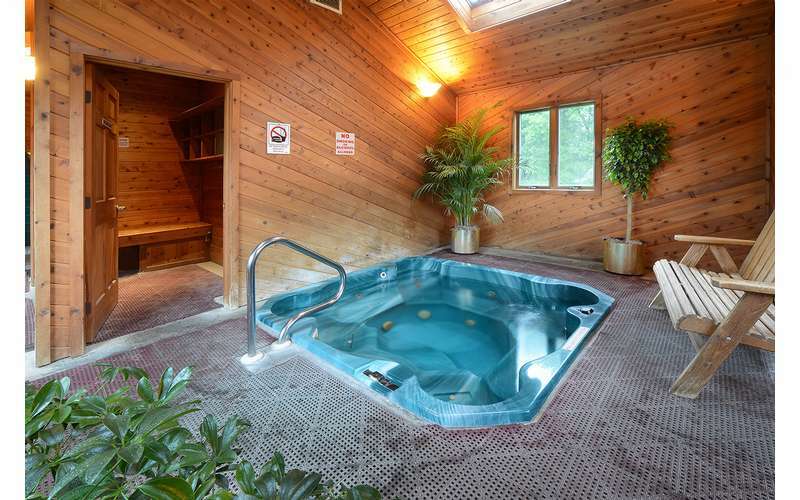 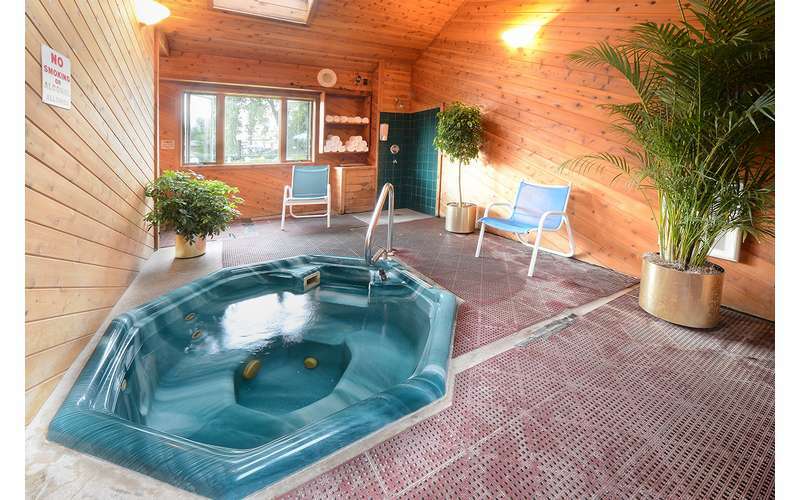 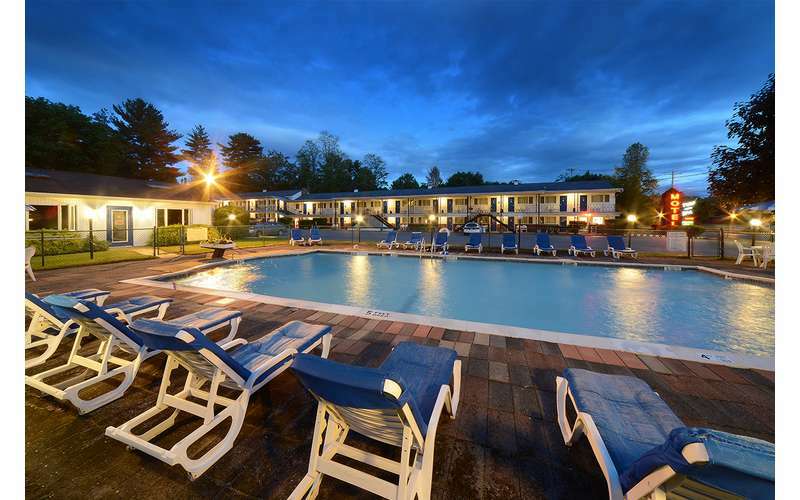 Luxuriate in our hot tub, filled with the healing waters of the famous bubbling Saratoga mineral springs. 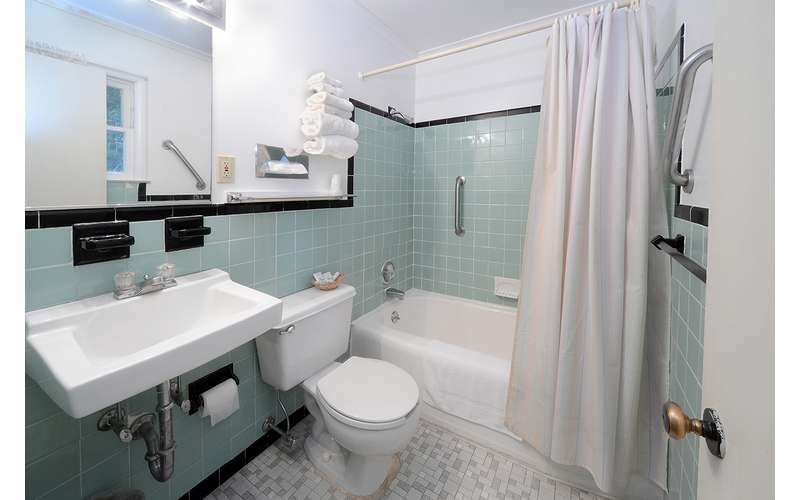 We offer a delicious complimentary Continental breakfast, with an assortment of pastries, fresh orange juice and assorted beverages.